Worshipping in spirit and truth has more to do with a mindset, an attitude and a lifestyle more than external rituals. The reality (truth)of who the Father is causes the deepest part of who I am in Him (my spirit man) to connect!!! The deepest part of me engaging with the deepest part of Him…remember, this is what the Father is seeking! God wants relationship over religion! 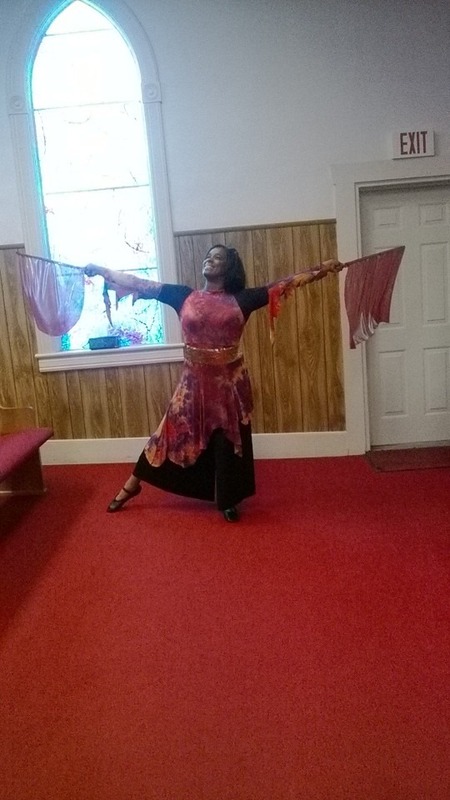 This entry was posted in Gospel Stage Plays, liturgical dance workshops, open heaven, praise dance, Spiritual Nuggets and tagged deep calls unto deep, relationship over religion, worship on February 28, 2019 by admin. “Come, let me tell you something. I want you to get into a deeper circle with Jesus as you pray for me.” This is the request that I received from my 91 year old Mother-in-Law some two or three months ago. You see, I was leading the altar worship prayer from the pulpit one Sunday morning and I prayed for my Pastor, my Asst. Pastor and my First Lady, along with other issues and areas that I felt compelled to pray for during my time of intercession. At the end of the service, this 91 year old Holy Ghost filled-Seer/Prophetess, called me to the side, took me by the hand, and made this request of me. It was something about the way our eyes connected with one another as she poured out. Let me encourage you to stay in the race but go deeper! Go deeper in your passion for God! Spend extra sacrificial time with Him alone. Pray for your needs and other needs last or at another time, but spend intimacy time with Him first and be CONSISTENT!!! I capitalize this because I need to remember to do this! Just wanted to encourage you with this testimony. 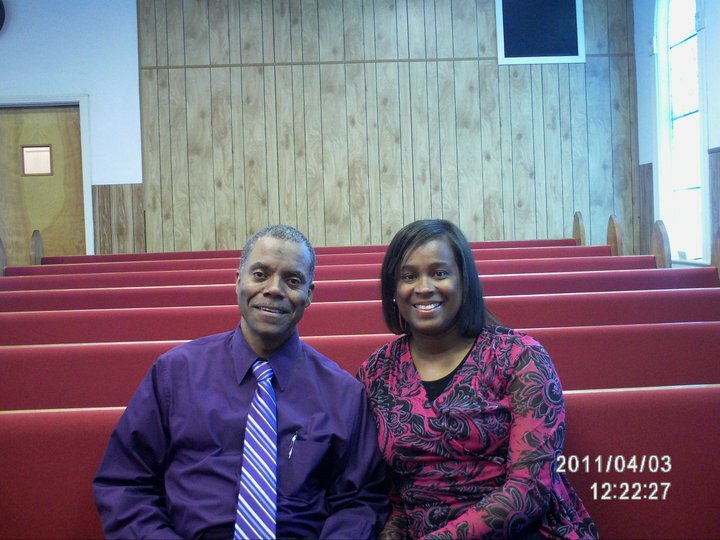 *P.S.- My husband and I will be celebrating His Asst Pastor Appreciation Day on September 27, 2015 at 2:30 pm at our church location (212 East 5th Street, Sylacauga, AL 35150). If you are unable to attend, please send up prayers asking the Spirit to do something unusual on a totally deeper dimension! If you would like to donate to this ministry, you can do so at our website at www.worshipfulministries.com via the “donate” button on the side of screen. Love ya! Blessings to you! This entry was posted in Uncategorized and tagged deeper dimensions, deeper worship, intimacy with God, worship on September 14, 2015 by admin. Thoughts From a Deep Cave! Until the next post, be confident in the Lord and rest in His manifested presence during your trials and during any other time in your life. If this seems difficult, keep trying with a sincere heart. Use worshipful music, promising scriptures, and turn your attention to the needs of others. Do this in faith and WATCH GOD MOVE! This entry was posted in Uncategorized and tagged circumstances, doubting God, fear, peace, worship on January 22, 2015 by admin. Giving Him a Gift of Dance this Christmas! What can I give to You my Wonderful King? Well, really, the best gift to give to Him this Christmas is a heart that is full of worship. He wants our affection first and foremost. I will have to admit though, that there are times when there are specific areas of our life that He is after as well. The Lord taught me this one day when I was super busy, creating choreography for one or maybe even two dances for my youth church dance ministry. Right in the middle of the busiest moment, I could hear the Spirit of the Lord speaking in my ear: “Will you choreograph one for Me?” Now you can imagine my astonishment. All the work and the effort I was placing into the dances was fine but He was drawing me to His heart and reminding me not to forget to choreograph a love dance for an audience of ONE. That audience is Him! So if you are a praise and worship dancer, don’t forget to give Him a gift of dance this year. Create a special love dance just for Him and please Him first and your musicals and Christmas dances and skits will go well. He will bless you all the more to serve and give to others this season. If you are not a dancer, think about what you serve best. What area of your service to the Most High God claims most of your attention? Give back to God and He will make all your plans to succeed. Remember, the sacrifices of God are a broken and a contrite heart and spirit. God will not despise these. So we need those times with Him where we really are not doing anything at all except just simply being with Him. I believe that when I continually dance before Him in worship, when the music stops, we will just have that quiet intimate time together where I will bond even closer and begin to know Him more and more. Now this is the best Christmas present that I can give or obtain. Awesome! This entry was posted in Uncategorized and tagged alabaster box, Christmas gift, love, worship on November 30, 2014 by admin. Do You Know that God is for You? If God be for you, who can be against you? (Romans 8:31-What shall we then say to these things? If God be for us, who can be against us?) So, do you really know this by revelation and experience or is this just one of those feel good scriptures that we quote to pacify ourselves when we are licking our wounds? It is important to know that you know that you know! The world is cruel. The church is filled with confessing Christians who are equally cruel. Knowing that God is for you and that He will never forsake or forget you is crucial. May seem elementary but it is something that we have got to know by revelation from the Spirit of God. This type of revelation will sustain us during the difficult times in our lives. May God bless you as you endeavor to worship Him and serve Him mightily in these last days! This entry was posted in Uncategorized and tagged If God be for me, praise, Press on in Jesus Name, worship on October 5, 2014 by admin. Hello Worshippers! It has been a “minute” since I have blogged, but there are numerous nuggets within my heart. Finding time to get them on paper is more challenging now than ever. But……I wanted to encourage all of us to keep asking the Lord our Lover to pull us deeper into Him! The closer we get though, the hotter it will get! I want to share an excerpt with you from our newest book release: “The Day I Danced Under an Open Heaven”. I hope that you will enjoy this excerpt and if you feel prompted by the Spirit of God, go to the author site and purchase it at www.amazon.com/author/denisecookgodrey. Also, if you would rather have an autographed copy, you can select the “donate” button on the website and make your donation. Leave your address confidently on my FaceBook inbox page, and I will mail it to you! Now, Here is the excerpt from the book. Enjoy and may God bless you! He wants to kiss you with the kisses of His lips: (Song of Solomon 1:2)- this passage is deeper than the image of a husband and wife. The purpose of the book of Songs is to show forth the emotions of God and how He feels about His Bride. It is to reveal the Marriage Supper of the Lamb. How can we partner with Him as His Ministers if we don’t truly know that He is calling us higher and to different levels in Him? Song of Solomon 1:4 reveals to us that the Shulamite girl is asking her King to draw her into His love chambers. That is a great place to be but at some point in time, we’ve got to move out of the chamber and make frequent visits higher into the mountains! (See Song of Solomon 2:10) He wants us to rise up and come away! This takes intimacy on a deeper level. This entry was posted in Uncategorized and tagged deeper, intimacy, Song of Solomon, worship on May 23, 2014 by admin. The Day I Danced Under an Open Heaven!!! WARNING!!! Read this book ONLY if you are ready for “…on earth as it is in heaven” and to experience an open heaven over every area of your life through passionate worship. 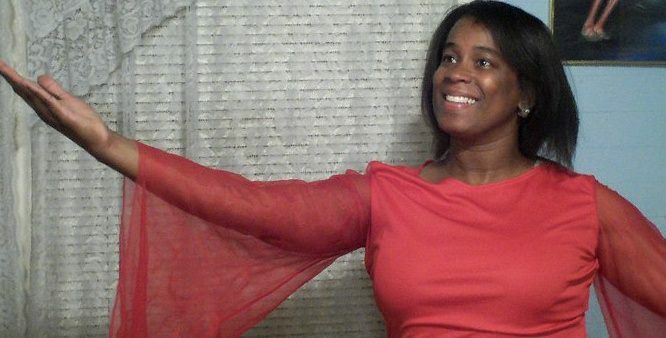 “The Day I Danced under an Open Heaven” is a spiritually strong, foundational book. It is a clarion call for the modern Levites to respond to the demands of heaven with an immediate earthly reaction(s). When heaven speaks, we respond with obedience; heaven kisses earth as we worship in the NOW! Following Mrs. Cook-Godfrey guidelines will bring success in any ministry AND deeper dimensions in your worship. My husband and I had lunch with Denise and her husband DeForest. During our delightful fellowship, I discovered that Denise has a genuine heart for the Lord and a strong passion to bring dance back to the Church for exclusive worship to Jesus. 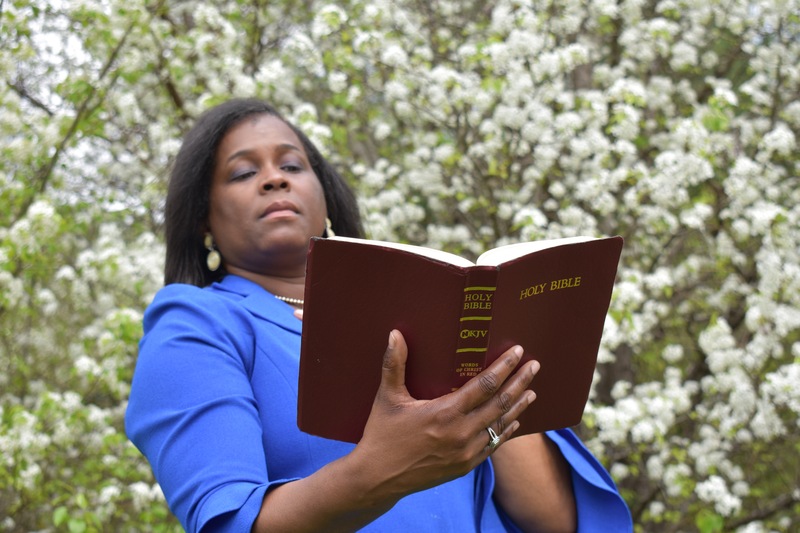 She is a mature humble woman of faith who gives her life to prayer, worship and study of the Bible. She practices and lives what she preaches in this book. Go to www.amazon.com/author/denisecookgodfrey to order a paper back or to download to kindle. Contact Denise Cook Godfrey via face book or by email at sherrylcook@att.net for more details. You may also visit the website www.worshipfulministries.com and leave a comment! God bless you! This entry was posted in Uncategorized and tagged dancing under an open heaven, open heaven, stairway to heaven, worship, worshipful ministries on May 2, 2014 by admin.